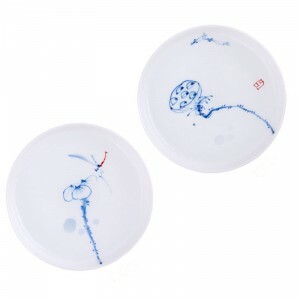 4pcs blue and white porcelain tea cup with hand-drawing lotus pond. 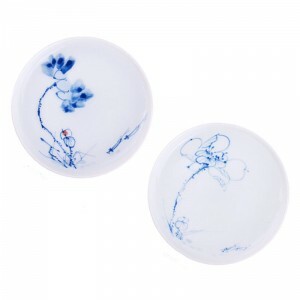 In China, lotus represents fair-mind, elegant and peace. And the mandarin fish represents wealth and honor. 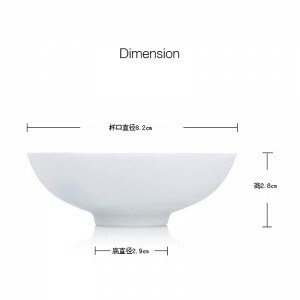 A very classic theme for tea-wares.